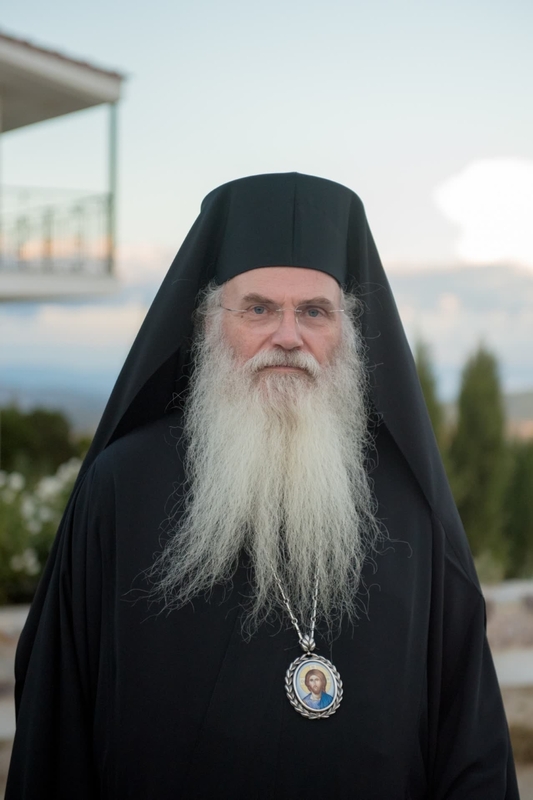 Metropolitan Nikolaos (Chatzinikolaou) holds a B.S. in Physics from the Aristotelian University of Thessaloniki, Greece. He followed graduate studies in Astrophysics at Harvard University, in Mechanical Engineering at MIT and in Biomedical Engineering and Applied Mathematics (Harvard-MIT joint program). He worked as a researcher at various hospitals in the Boston area on the Hemodynamics of the heart and great vessels, and for three years as a consultant for renowned companies in Space Medical Technology. He studied Theology at Holy Cross School of Theology, in Brookline, Mass, and received his Th.D. in Bioethics from the University of Thessaloniki, in Greece. In 2008, he was awarded the title of honorary doctor of Social Theology by the University of Athens. He is the founder and director of the Hellenic Center for Biomedical Ethics in Athens and the chairman of the Bioethics Committee of the Church of Greece. In 2010, he founded the first Palliative Care Unit in Greece, under the name “GALILEE”. He was tonsured a monk in Mount Athos and served as a hieromonk for 14 years at the Athonite dependency of Simonos Petra monastery in Athens. He was elected a bishop of Mesogaia & Lavreotiki in 2004. Sign up for free to get updates on new book releases and contest entries!